A recent statement from the China Audio-Video and Digital Publishing association (CADPA) has thrown Playerunknown’s Battlegrounds into the spotlight with many speculating that the game could be banned in China. After careful review, we believe that the CADPA statement isn’t what it appears to be. 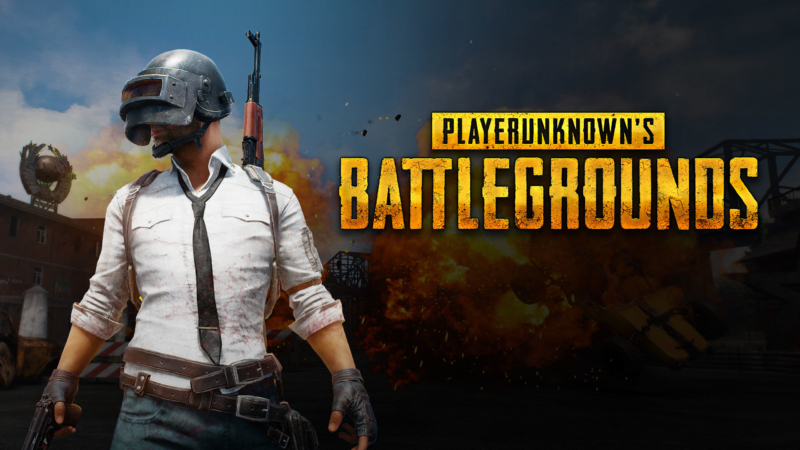 Playerunknown’s Battlegrounds (PUBG), developed by South Korean games company Bluehole, launched in early 2017 and since then has become a global phenomenon. 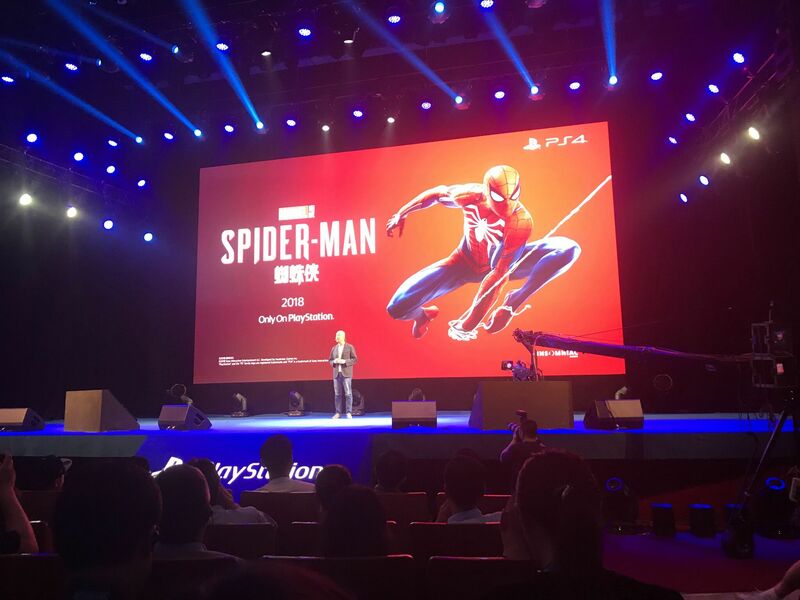 As of October 2017 the game has sold over 17 million units worldwide including 6 million in China. China is the #1 region for the game with a 40% share of total active players, and this number continues to grow. PUBG is currently distributed via Steam in China and has simplified Chinese support. The game has popularized the genre of “battle royale”, as it is the first blockbuster hit in this genre. 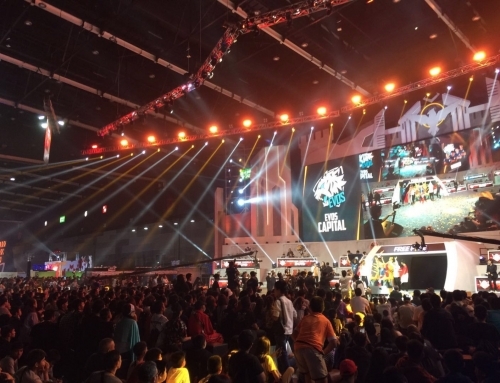 With the popularity of the game and the genre continuing to grow, many Chinese game and tech companies have been interested in capitalising on its momentum. Chinese and Korean media report that Tencent has invested in Bluehole. The CADPA collaborated with the State Administration of Press, Publication, Radio, Film and Television (SAPPRFT) to put out a statement to developers and publishers who wish to also launch battle royale games. Many have taken this to mean that PUBG will be banned in China. 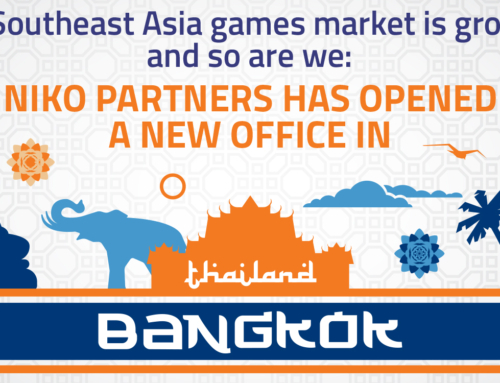 But at Niko Partners we believe there is a deeper meaning behind the statement. First of all, we believe that it is unlikely PUBG will be banned in its current release form. 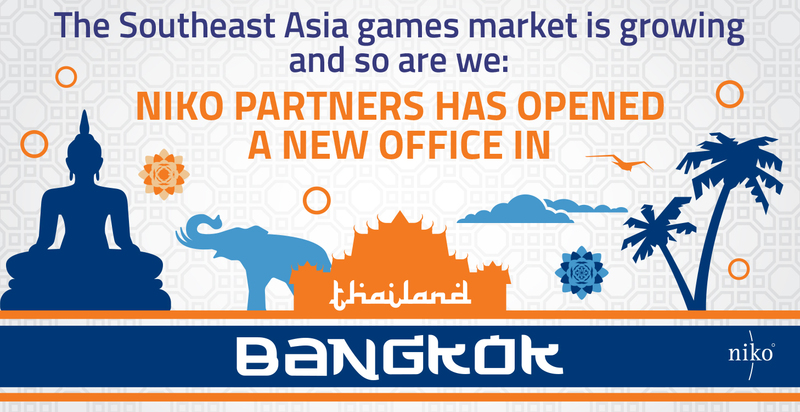 This is because the game is currently being distributed via Steam, which operates in a grey area in China. This is the gentle way of saying that Steam distributes games without obtaining licenses via the legal channel – and this is unlikely to persist forever. Many games (not all) that can be purchased via Steam are not licensed in China. Grand Theft Auto and Battlefield 1 are examples of unlicensed games nevertheless available via Steam. Chinese regulators would need to ban the entire Steam platform in order to stop the distribution of PUBG there. We note that Steam could indeed be banned in the future, but currently the service is still in operation. 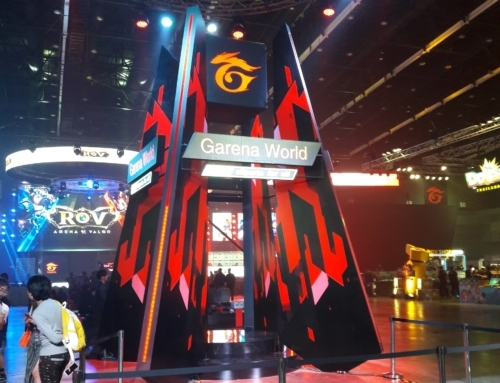 Tencent has a competing service to Steam called WeGame, so a ban of Steam might also impact that platform. The difference is that WeGame titles are licensed, whereas Steam’s are not. In our view, the statement from the CADPA refers more to official game approvals in China. If PUBG was to launch officially, Bluehole would need to partner with a Chinese publisher and submit the game to the SAPPRFT for a license. If PUBG was to go down this route, we believe that it would be harder for them to get approval without making changes to the game as per SAPPRFT content regulations. This is similar to the situation we saw with Counter Strike: GO in China where Perfect World had to remove and edit some elements of the game prior to official launch. For example, they had to change the color of blood from red to black. 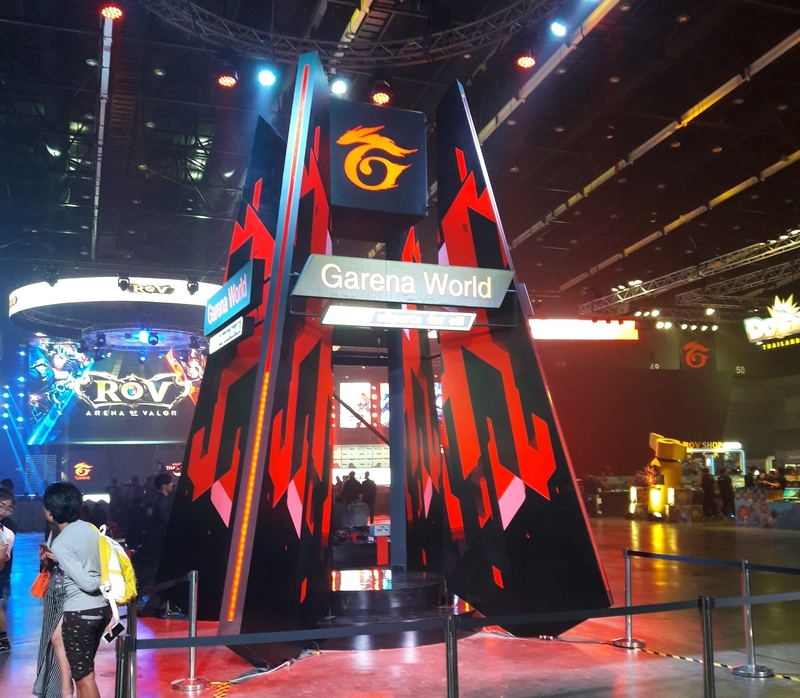 A number of Chinese developers and publishers have already jumped on the battle royale trend and have been quick to release their own battle royale title or game mode. NetEase released its licensed Terminator 2 mobile game earlier this year and recently introduced a 48 player battle royale mode into the game. Xiaomi has also launched a battle royale mode in its mobile shooter title. Snail Games also introduced a martial arts battle royale mode in its Age of Wushu PC games. An additional host of Chinese developers are rushing to create their own versions too, similar to how Fortnite released after PUBG in the West. NetEase has already responded to the statement. 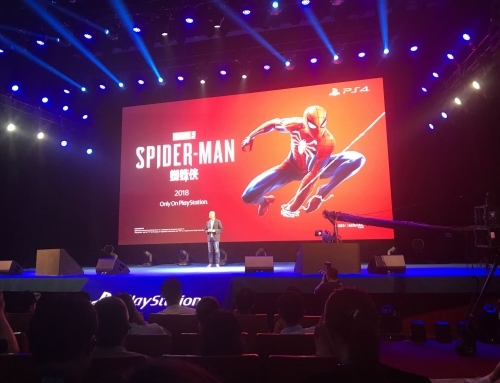 They note that they take game development very seriously and ensure that their games are not overly violent, do not go against Chinese culture and do not have a negative effect on youth. The company has already promised to re-evaluate the battle royale mode in its licensed Terminator 2 game and make changes where appropriate in accordance with the CADPA statement. It’s unlikely that the SAPPRFT will stop game approvals for battle royale games, especially as other shooter games (with content similar to what is listed as offensive in the statement) have been allowed for years in China. However, we do believe that the SAPPRFT will be stricter with licensing battle royale games, ensuring they comply with content regulations. We believe that games such as Fortnite: Battle Royale, with less-realistic violence, will have an easier time being approved over games like PUBG which go for realistic bloody effects. EDIT (November 8th 2017): As we noted above, we still expect Chinese game companies to develop and publish games in the Battle Royale genre as long as they adhere to certain guidelines. This past week we saw the announcement and release of a new Battle Royale game from NetEase called “Wilderness Operation”. 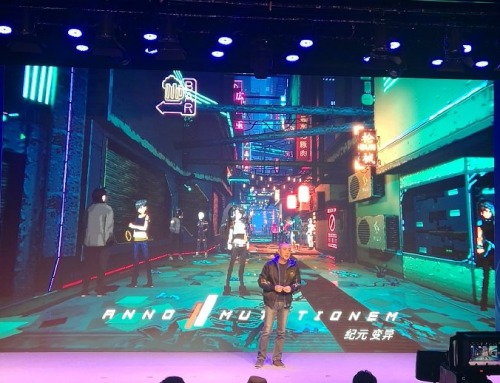 Tencent also announced that it would be releasing its own Battle Royale game called “Glorious Mission. We note that Xiaomi’s “Mobile Shootout” as well as NetEase’s “Terminator 2” and “Wilderness Operation” are already at the top of the iOS download chart in China according to Sensor Tower. 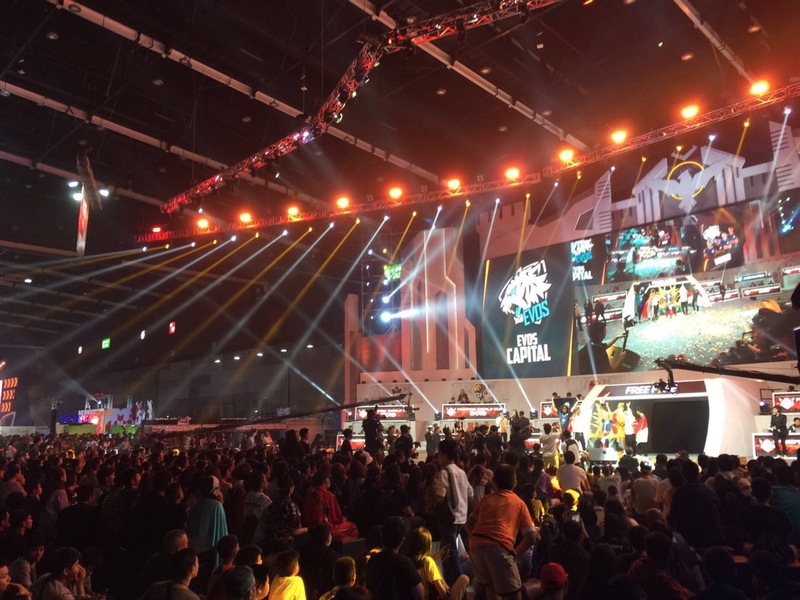 We expect Battle Royale games to grow in popularity on mobile extremely quickly in China.